In advance of the upcoming 19th National Congress of the Communist Party of China, a twice-a-decade event, scheduled to open on October 18 and last one week, I am keen to observe how and if it might bestow on the current Chinese leader, Xi Jinping, an increase in power and status akin to that once held by the former chairman and founder of the People’s Republic of China, Mao Tse-tung. 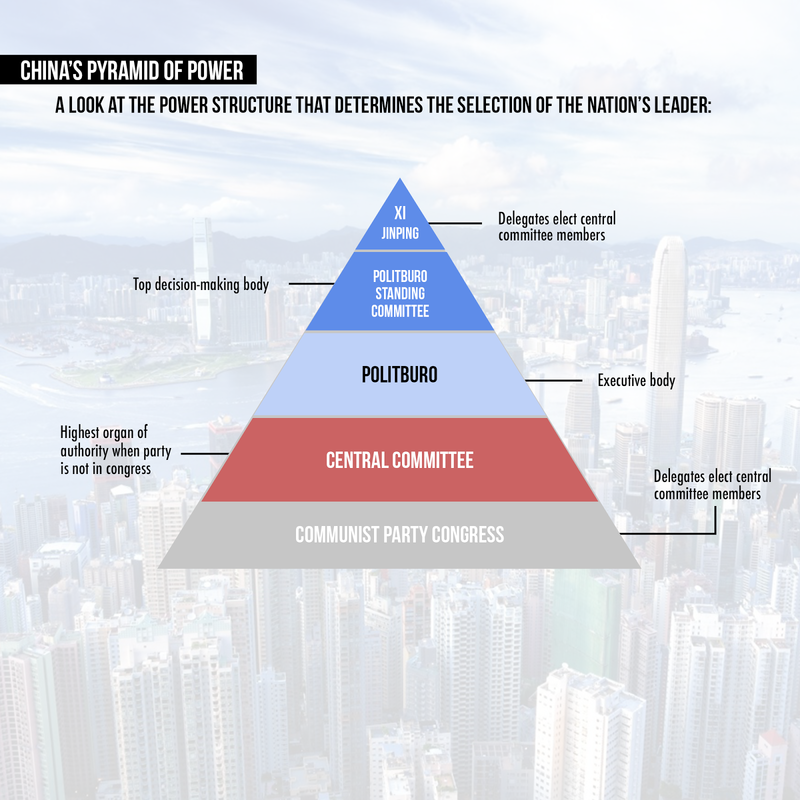 In the one-party system, the party congress serves as the determinative decision-making gathering and takes place only once every five years. The NPC (National People’s Congress) subsequently will add its affirmation to all decisions made at the party congress. The country’s power structure has already elevated the current President’s stature above that of his predecessor, Hu Jintao. This year’s congress happens at a unique point in history, as the United States in 2017 has actively been withdrawing from globalization, whereas an enhanced empowered leader in China is intent on assuming the global leadership role being vacated and the international trade advantages that come along with it. In fact, China has already been working to create a Belt and Road Initiative (BRI), an ambitious modern-day global economic initiative taking some inspiration from the old “silk road”, a development strategy focused on connectivity and cooperation between Eurasian countries. The upcoming congress will determine economic policies touching everything from China’s banking system and financial regulations to its tactics in dealing with multilateral trade issues to how assertive the nation wishes to be globally, including establishing a new international development institution modeled after the World Bank. Therefore, although the upcoming congress is mostly characterized as China's central power struggle, it will have a significant impact on world trade, especially the Sino-America trade relations. In addition to the worrisome ever-growing debt that threatens to further slowdown the growth, China is also inflicted by widespread corruption in the system. President Xi himself clearly understands such threats, and has in the past few years enacted unprecedented anticorruption efforts. At the September 15 Future of Asia Conference in Santa Monica, California, attended by Toolots,Inc., the company where I recently started working, journalist and author John Pomfret cited a “significant amount of fraud in the Chinese system,” something the current anti-corruption effort is trying to address. As a result, how will the upcoming congress handle anticorruption is another keenly observed topic. Will President Xi switch gears on the anticorruption campaign by claiming it has achieved its primary goals and focus on the economy and growth once again, or will he continue with the current intensity of the campaign? Regardless of its outcome, the upcoming 19th National Congress of the Communist Party of China is a key world event that needs to be closely watched by companies that have both large and small stakes in the US-China relations.